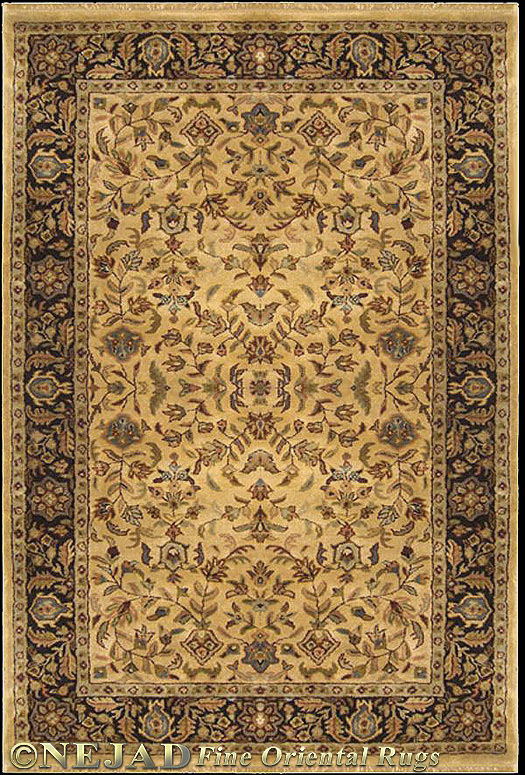 The American Home Designer Rug Collection is an extraordinary collection of expertly handmade rugs featuring the most beautiful upscale traditional designs at remarkable prices. The velvety dense, lush, hand-tufted pile is made of 100% Wool with some styles containing beautiful Silk Highlights. Imported from India and China.